If you want to make the most out of your event and need to hire promo staff, grid girls, promotional models or event staff for the motorcycle and car industry, festivals, concerts, premiers, marketing and branding promotions. We have experienced staff located around the UK available for all types of events in any location. 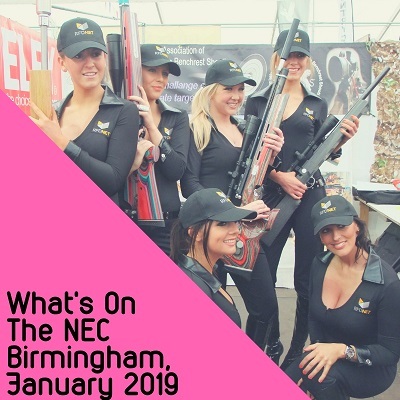 Motorsport Girls Exhibitions, Festivals, Trade Shows we have outstanding management skills and exceptional staff, we ensure your brand is talked about. Exhibition Staff – We have outstanding management skills and exceptional staff, we ensure your brand is talked about. Whether it is the motorcycle show, baby show or a furniture exhibition, our girls are certain to leave a lasting impression with their incredible style, glamour and professionalism. 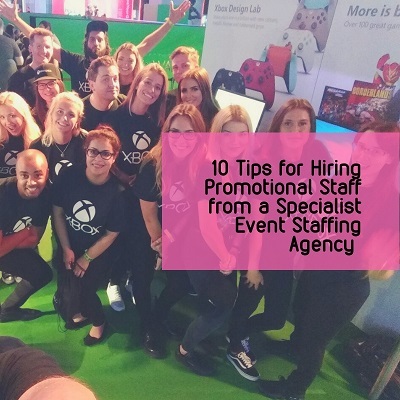 Our staff have worked at the NEC, RICOH, Excel, Highland Centre, SECC to name a few. Flyer Distribution Staff – We offer strategic flyer distribution nationally in most major markets across the UK by professional ambassadors. 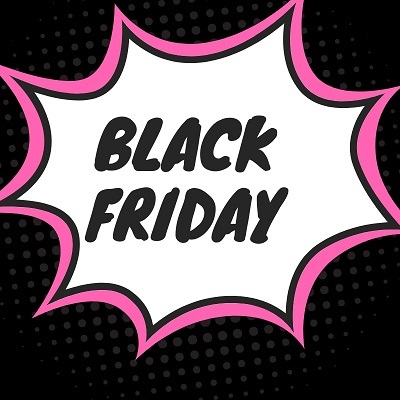 Product Sampling Staff – Get your product into the right hands and connect in a memorable way.. In Store Demonstrators – Demonstrators engage customers and encourage them to sample your product. Demonstrators can promote the key selling points of your product. Product Launches & Store Demonstrators – Our staff have a wide range of skills to ensure the successful execution of product introductions that will leave a lasting impression . Data Capture Staff – Our team are also articulate to ensure they can engage with your target audience and collect theInformation you require. 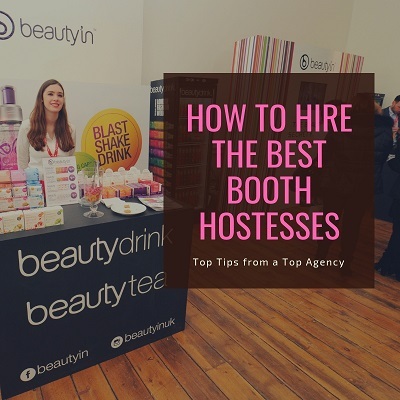 Conference Staff – We have experienced, attractive conference hostesses in all towns and cities of the UK. So if you are looking for ladies to help you or your delegates at a convention or conference we have the perfect staff for you. To find out more about our promotional girl and hostess services you can either complate the form below or give us a call.